In 2001, Lenny Cooke was the most hyped high school basketball player in the country, ranked above future greats LeBron James, Amar’e Stoudemire, and Carmelo Anthony. Sadly, this outstanding athlete never played a minute in the NBA. After declaring himself eligible for the 2002 NBA draft, Cooke, shockingly, ended up going undrafted, and became a journeyman playing in little-known leagues across the world. Today he lives in southern Virginia, a should-have-been-great who simply did not quite make it. The new film, “Lenny Cooke,” executive produced by two-time NCAA champion and Chicago Bull Joakim Noah, explores the fascinating question of how, exactly, Cooke’s seemingly assured future could go so awry. In this quintessentially American documentary, filmmakers Joshua and Benny Safdie candidly examine the circumstances that ultimately led to Cooke’s unfulfilled destiny. 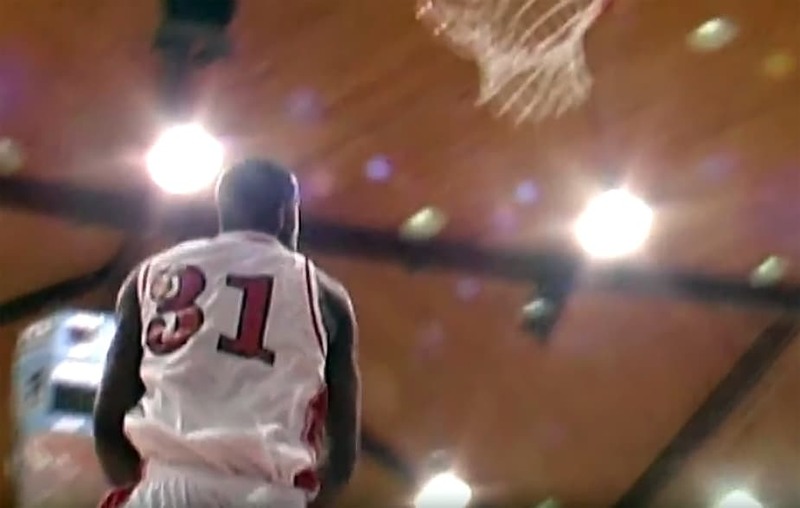 “Lenny Cooke” is available on iTunes, Google Play, Amazon, Vudu, Microsoft, Vubiquity, and Vimeo.